Schedule your next road trip adventure with the 2018 Toyota RAV4, recipient of the National Highway Traffic Safety Administration 5-Star Overall Safety Rating. 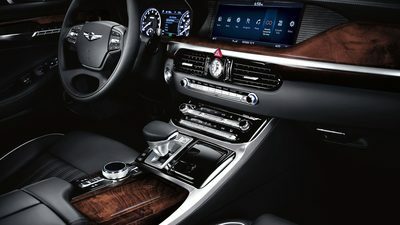 This SUV’s adventure grade is set to bring you anywhere with its 18-inch, five-spoke black alloy wheels and sturdy rocker panel guards, lowered valence panels, and available unique adventure-grade mudguards. RAV4 is also ready to carry your stuff with its standard integrated black roof rails and bring more with you with its unique Tow Prep Package that allows you to tow up to 3,500 lbs. The Tow Prep Package is complemented by the SUV’s transmission fluid cooler, supplemental engine oil cooler and upgraded radiator. 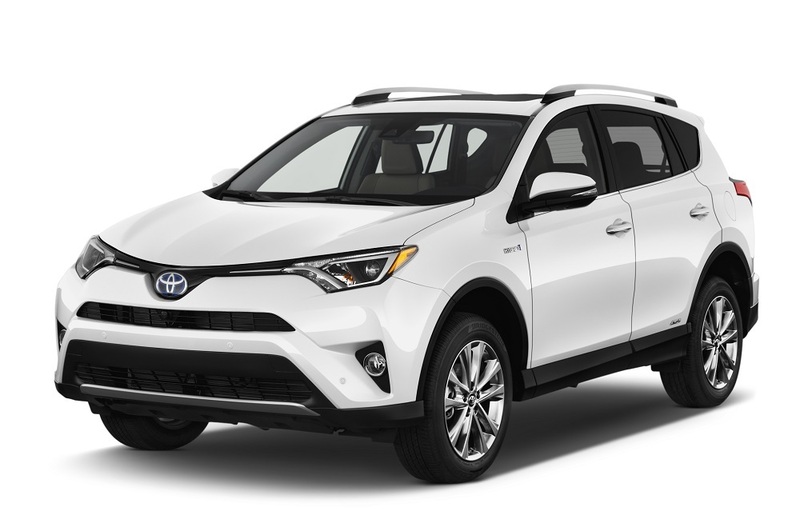 The 2018 Toyota RAV4 is available with an All-Wheel Drive system with Dynamic Torque Control, which would monitor and distribute engine power between the front and rear wheels to provide you with the maximum traction. Find out about the 2018 Toyota RAV4 interior features by dropping by Elgin Toyota and asking for a test drive.